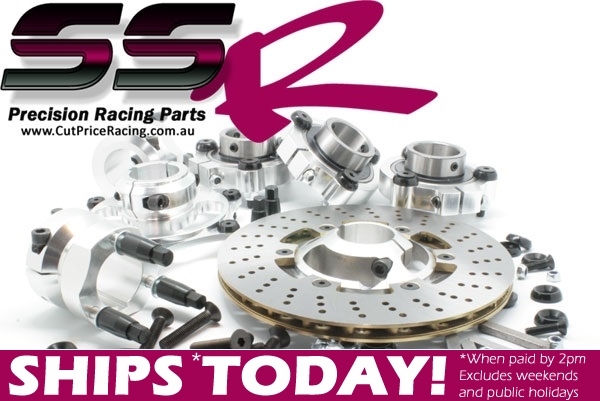 Welcome to the new SSR Race-Series components from Cut Price Racing. 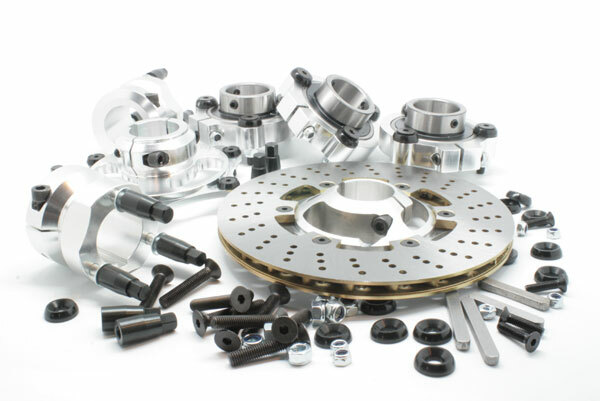 Designed to deliver outstanding performance and interchange ability with leading components, our SSR race kits provide the ultimate value for money in racing parts. 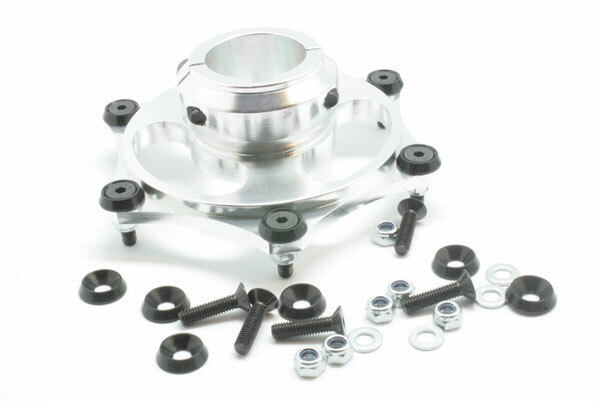 Get top quality components for a fraction of the price of parts in go-kart stores. 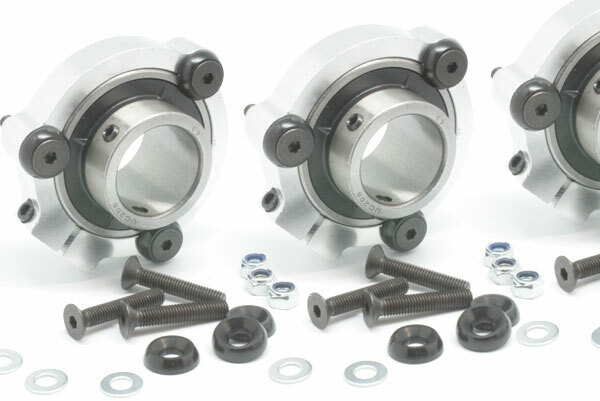 Our SSR Axle component kit provides everything you need to go racing, less an axle shaft, so that you can get your kart in competitive condition for less. COMPLETE 40mm AXLE ASSEMBLY LESS SHAFT. 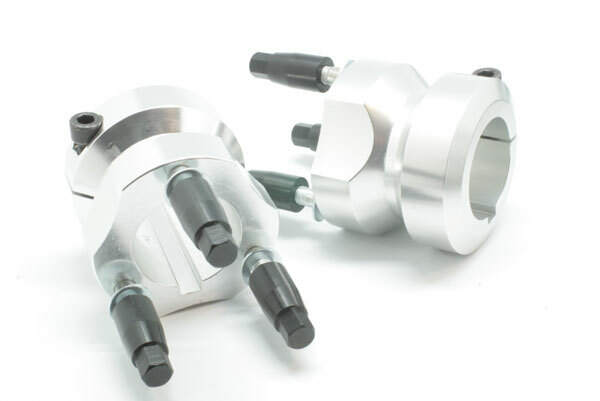 EVERY other component you need to bolt-on and go - including ALL the nuts and bolts WITH ANODISED COUNTERSUNK WASHERS! This is a dream price! Not Included. 40mm item required to complete kit.